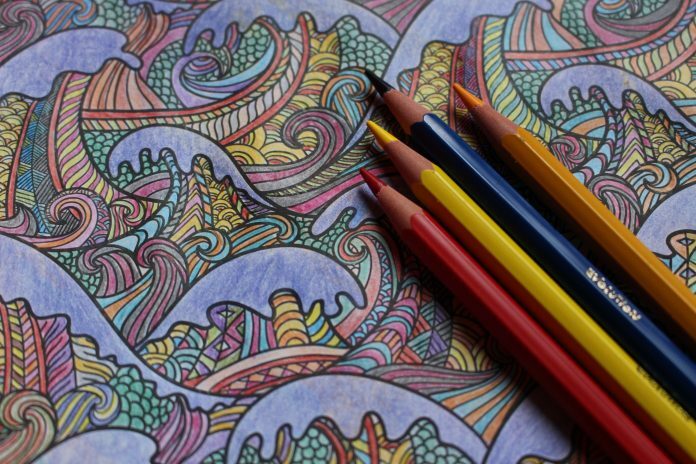 August 2 is National Coloring Book Day, which really means National Adult Coloring Book Day (where “adult” is not a euphemism). This celebration was designated by Dover Publications, a publisher of adult coloring books, in 2015—right around the time that sales of adult coloring books started to fall off. Coincidence? Anyway, for those of you who are late to the party, adult coloring books are/were apparently a thing, and I suppose there are worse hobbies, but…well, let’s just say that’s not how I would choose to spend my leisure time, if I had any. You’re an adult, though—you can make your own decisions.